Crawlspaces are notorious for the nasty discoveries made there by inspectors, and it isn’t hard to figure out why; for one thing, their cool, dark environment attracts undesirable pests and can promote dangerous conditions. Hantavirus, snakes, wood decay and electrical hazards are just a few of the things encountered in crawlspaces and inspectors should be ready for them. 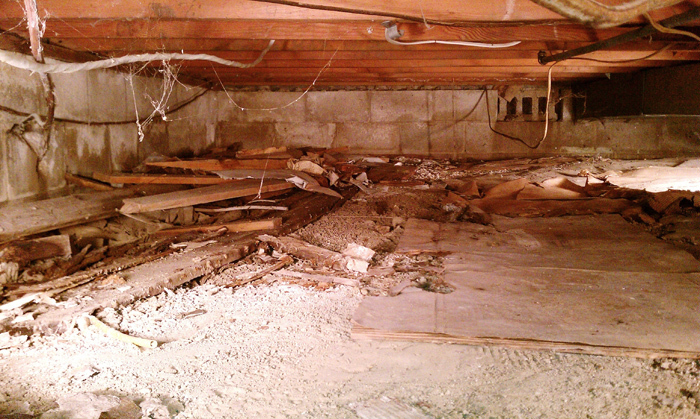 Since crawlspaces are mostly unmonitored, hazards can breed there unchecked for long periods of time. Inspecting the crawlspaces during the general inspection help the buyers to make a sound decision on the best home choice.